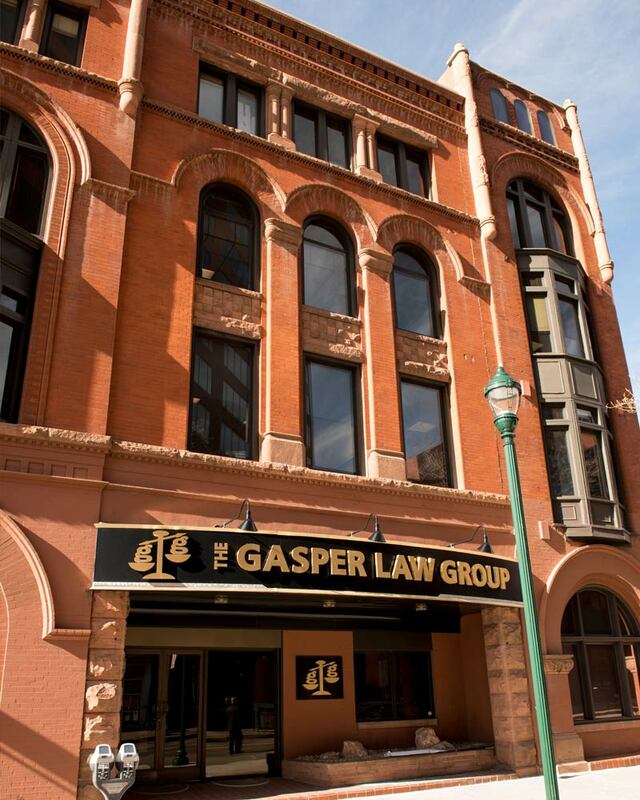 John Nalley is an Associate Attorney for the Gasper Law Group, PLLC. 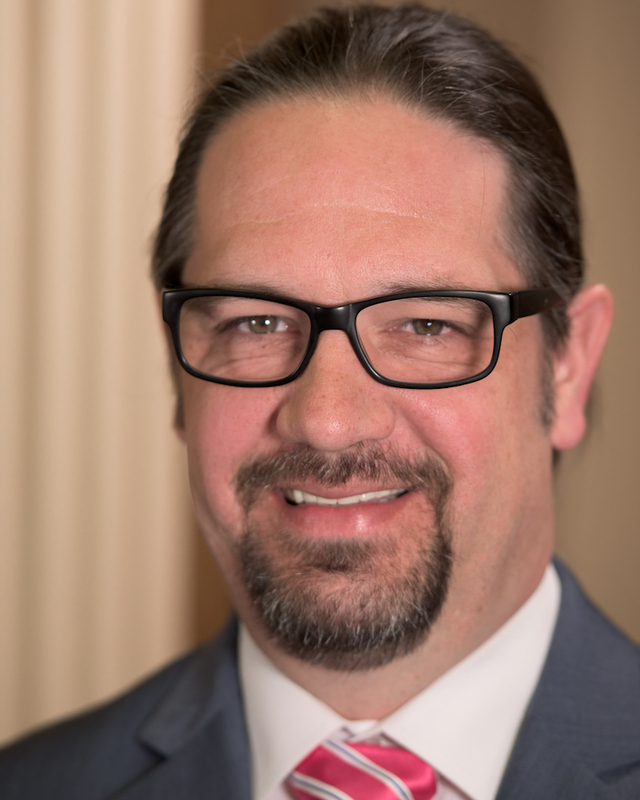 Mr. Nalley has recently moved to Colorado Springs from Oklahoma, where he practiced Family Law for the past several years. Mr. Nalley moved to this area for the natural beauty and the year-round outdoor activities available here. Mr. Nalley attended Oklahoma City University School of Law in Oklahoma City, Oklahoma where he received his Juris Doctor September, 2012. He earned his undergraduate degree in Political Science from East Central University in Ada, Oklahoma in 2004. 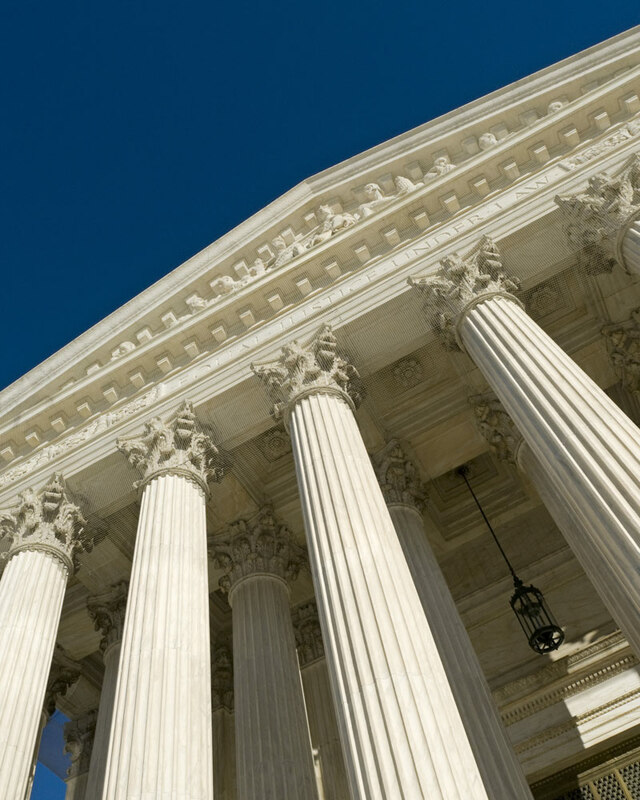 While attending law school, and for eight years prior, Mr Nalley was managing Paralegal for Crossroad Agencies, an Oklahoma firm focused on providing quality legal services to clients facing divorce and custody issues. Mr. Nalley has three children ages 20, 21, and 27 and one grandson, born November, 2017. In his spare time Mr. Nalley enjoys spending time with his wife, kids, and grandson, spending time outdoors, and watching NFL football.